Sarcoidosis was described in the nineteenth century independently by an Englishman, Jonathan Hutchinson, and by Caesar Boeck, a Norwegian doctor. 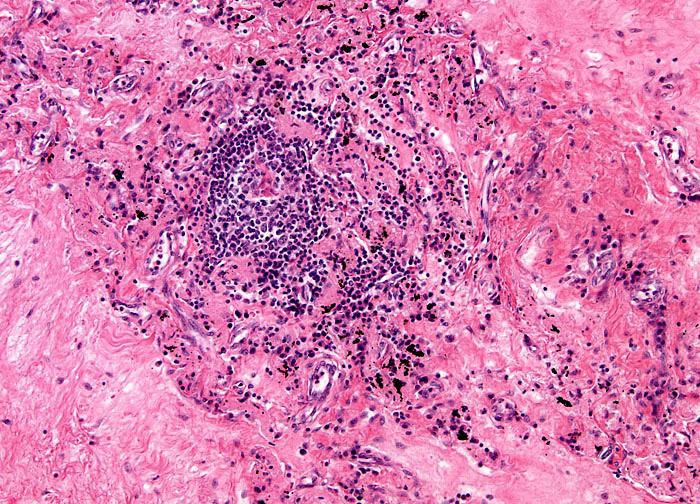 Consequently, the disease was formerly known as both Hutchinson’s disease and Boeck’s disease. The modern term was derived from a Greek phrase meaning “flesh-like,” a choice that is reflective of the protuberances that sometimes form on the surface of the skin due to the disease. These reddish, tender bumps, scientifically described as erythema nodosum, most commonly appear on the shins, arms, and face.